SoleHeeled offers convenient and affordable Mulberry handbag repairs by Australia’s best craftsmen, with free shipping to your door. This case study outlines how we recently restored a customer’s Mulberry handbag. This Mulberry handbag had become mouldy while stored in a wardrobe over a number of years. When this customer reached out to us for a free diagnosis/quote, we offered to clean and condition the leather, treat it for mould and then waterproof for ongoing protection. We firstly cleaned the leather to remove dirt, grime and surface mould wherever it was visible. We then applied a leather conditioner to help nourish the leather, which had lost its suppleness. After leaving the leather to dry, we applied a special leather mould cleaner which helped to remove all of the more deeply ingrained mould. We finally applied a waterproofing agent to the leather throughout the bag to help protect it from water damage and mould (as well as common stains) going forward. 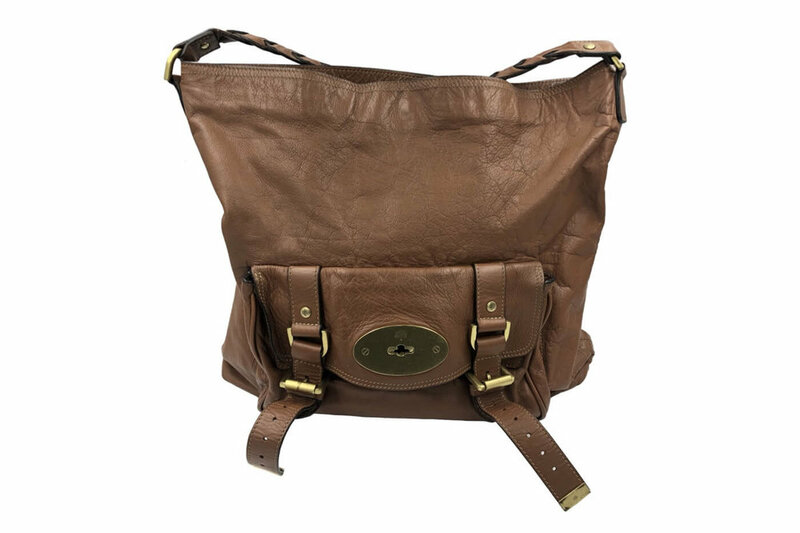 Have a Mulberry handbag needing a clean or mould treatment? Our experienced craftsmen have been trusted by not only generations of Australians but also local and international brands (including Canali and Versace) with the repair and restoration of luxury designer bags since 1955. If you have a beloved YSL bag in need of repair or restoration, ask us for a free diagnosis/quote by completing our online order form — where you can upload photos of the bag and let us know exactly what you would like done to it, or let us advise you on what the bag needs based on the photos.